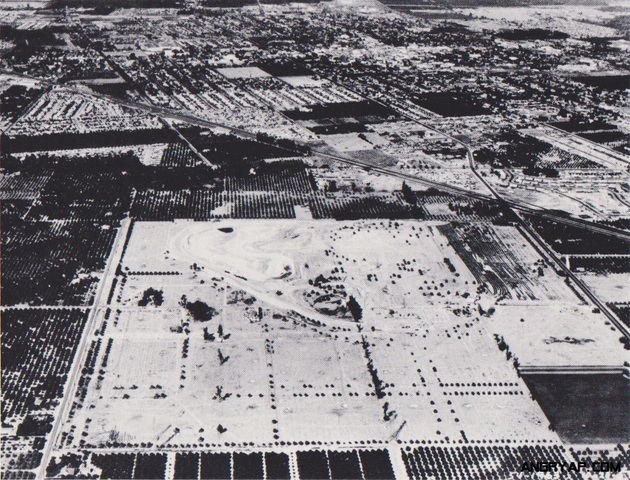 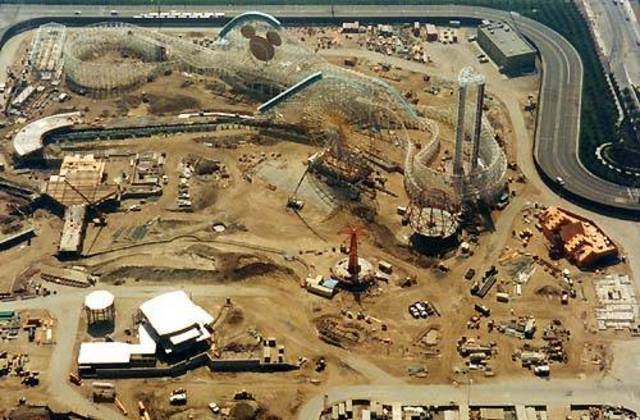 More than 180 acres of south Anaheim orange groves begin their transformation into the "Happiest Place on Earth." 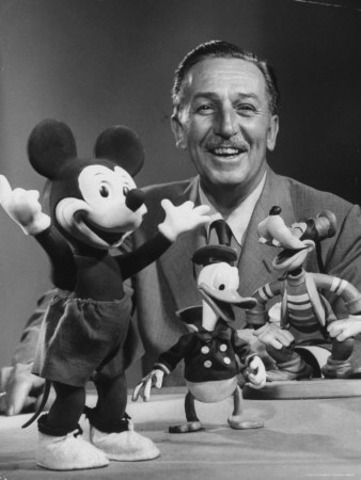 To finance Disneyland, Walt Disney sells a vacation home and borrows against his life insurance. 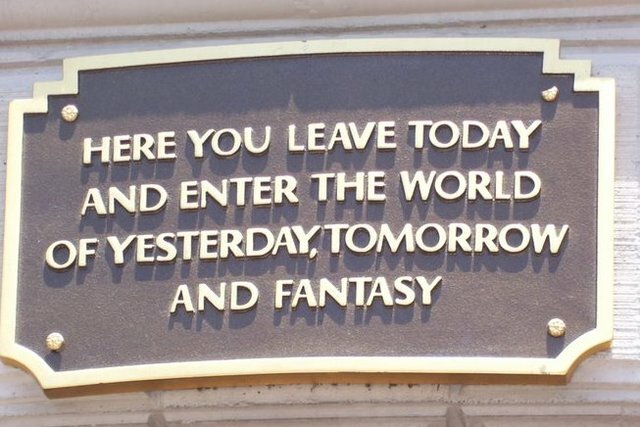 The gates to Disneyland open for the first time. 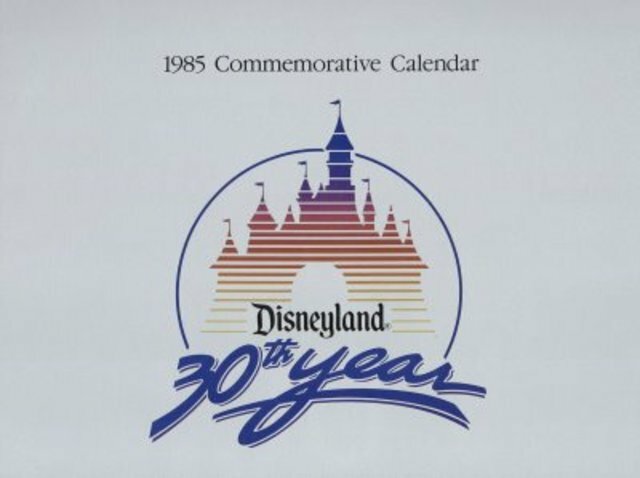 Disneyland begins 365 day operation. 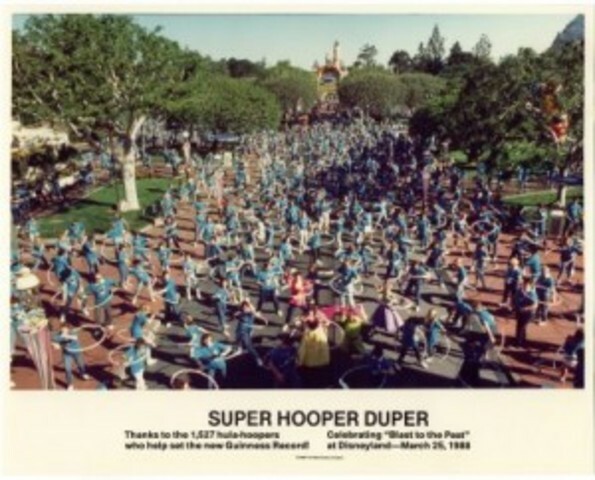 Disneyland stages the Super Hooper Duper. 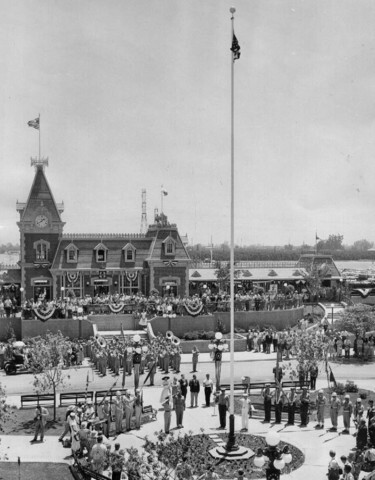 This gathering of 1,527 engertic hula-hoopers in front of Sleeping Beauty Castle smashes the world's record for the most persons hula-hooping at one time in one location. 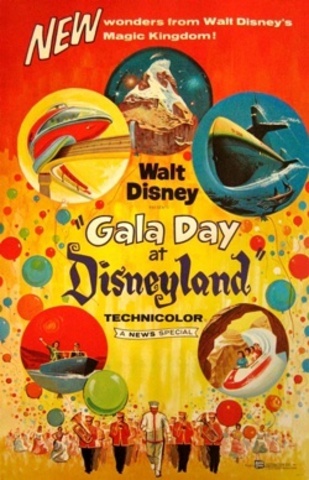 Tony Baxter began scooping ice cream at Disneyland in 1965 as a college job and rose up to spearhead the creation of some of the park's biggest rides, including Big Thunder Mountain Railroad and Star Tours. 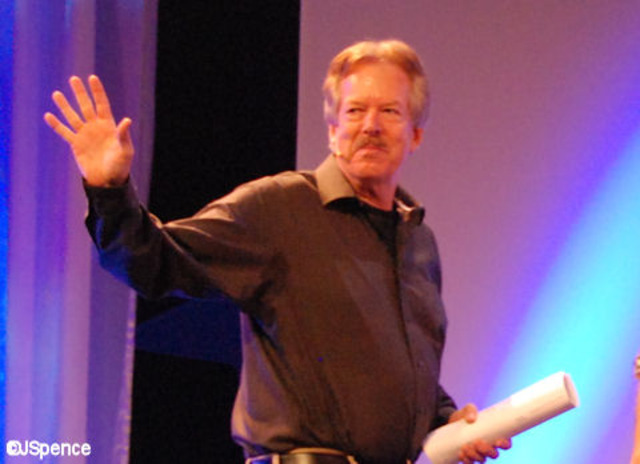 Now Baxter is stepping down from overseeing Disneyland attractions.